Mindfulness is the practice of bringing your awareness to the current moment without judgment. It could be focusing on what you’re currently experiencing/engaged in, your inner or outer sensations, or your emotions. Meditation is a more general term that applies to the many different ways we can heighten our level of consciousness and gain some control or self-regulation over it. Mindfulness is a technique often used in meditation, but meditation can be practiced in many other ways as well, such as through movement, stillness, mantras, or emptying the mind entirely. Generally, mindfulness is considered one of the easiest ways to get started with meditation and one of the more beginner-friendly forms of meditation. There are so many forms of meditation and techniques to try that it would be pointless to try to cover all of them. 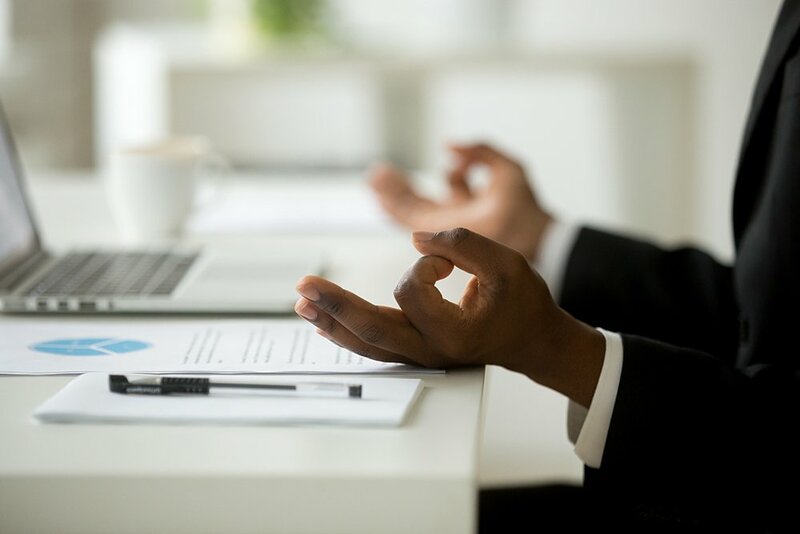 Instead, we’ll provide some pointers on mindfulness meditation, along with some resources if you’d like to take your meditation practice further. Stop – Pause whatever you’re currently doing/thinking/working on and focus on the current moment. Take a Breath – Take a deep breath in, and slowly exhale. Observe – Note what you’re currently feeling (without judgment!) and experiencing. Proceed – That’s it! Continue on with your day, with the added insight or awareness you may have gained in that moment. Yes and no. Meditation can be as simple as taking a moment or two to reflect on the present moment, or as complex as an hour-long ritual involving mindful stretching, breathing, and/or clearing your mind completely. 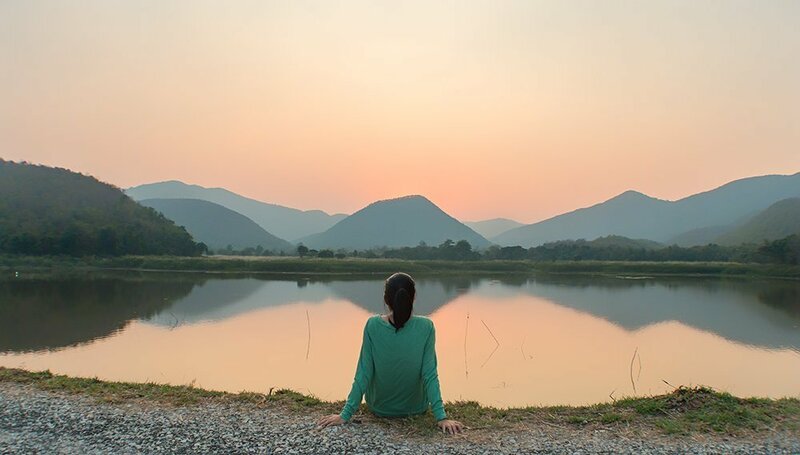 In the case of mindfulness meditation, you can easily expand upon the basic S.T.O.P framework by finding a quiet space at home to sit and focus on the present for 5-15 minutes. It’s up to you how far you want to take it and to figure out which techniques work best for you! If you’d like to dig in a little further and try out a variety of meditation techniques, take our 14-day email meditation challenge. Get a new meditation tip delivered to your inbox daily for 14 days! You’ll find easy steps for trying out several types of meditation.